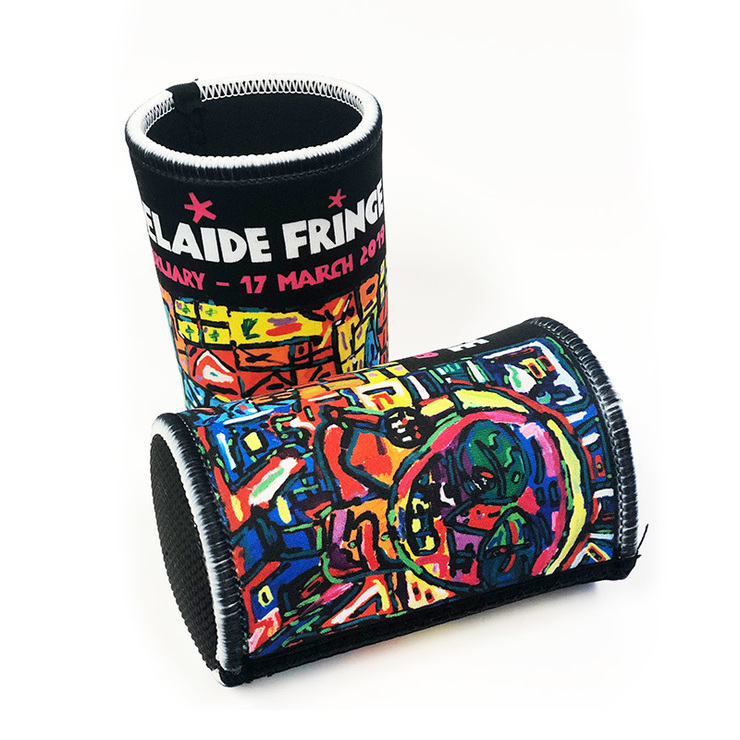 The annual Adelaide Fringe stubby holder is THE classic piece of Fringe merchandise and perfect for keeping your frosty beverages nice and icy this Fringe season. ***COLLECTION INFO*** PLEASE NOTE: This item is only available for collection from the Rundle Mall Box Office. Please bring your transaction ID along for collection.